It is like a community here with everyone being very open-minded, helpful and supportive. 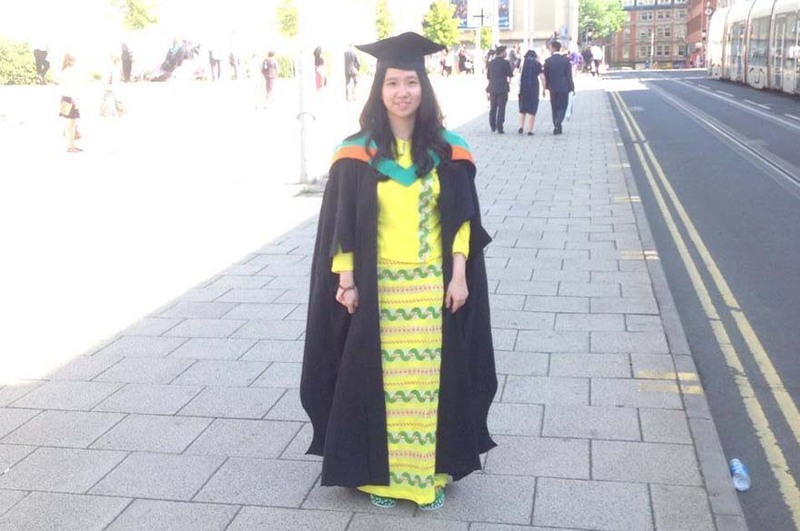 "I grew up in Yangon City, Myanmar and decided I wanted to study in the UK. I completed my undergraduate degree in Biomedical Science in Bradford, England, and I knew that I wanted to continue my studies here in the UK. I found out that Nottingham Trent University (NTU) not only offered the postgraduate course that I wanted, MSc Biotechnology, but also that the ranking was high for Biological courses and they even offered a start date in January which really worked for me. 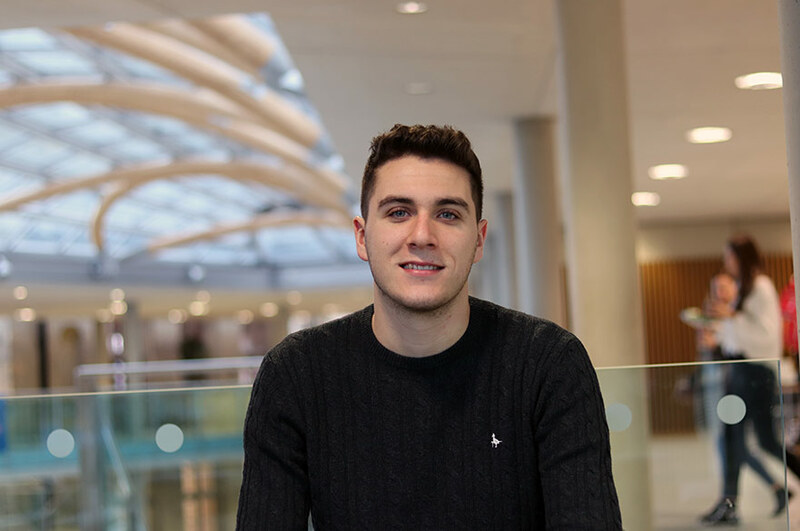 "Studying MSc Biotechnology at NTU has been an amazing experience. It is like a community here with everyone being very open-minded, helpful and supportive. English people are very straightforward which I like and I appreciated how welcoming and supportive they were, especially the NTU staff. 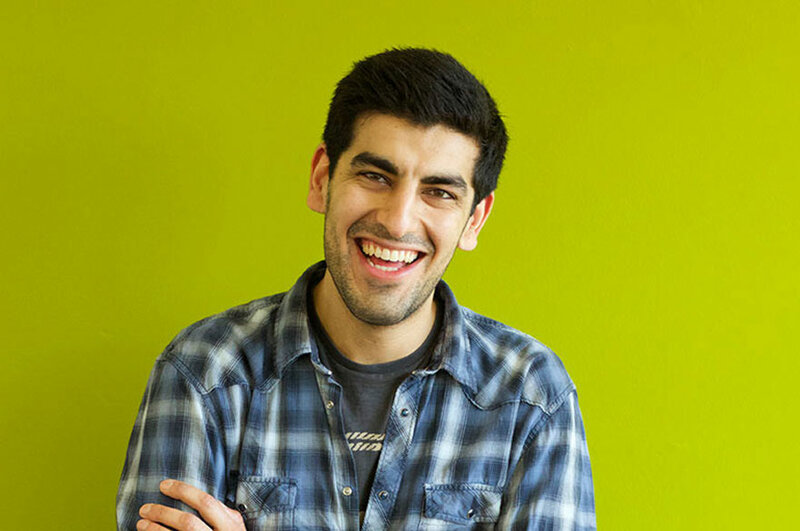 "My course has been really interesting; there were some really interesting modules such as my favourite, Microbial Genomes. Plus we had some really interesting lecturers and projects that have taught me so much about biotechnology, quality analysis and laboratory skills. It was challenging at times but I have learned the newest and most advanced technologies and this is going to help me so much with my future career. 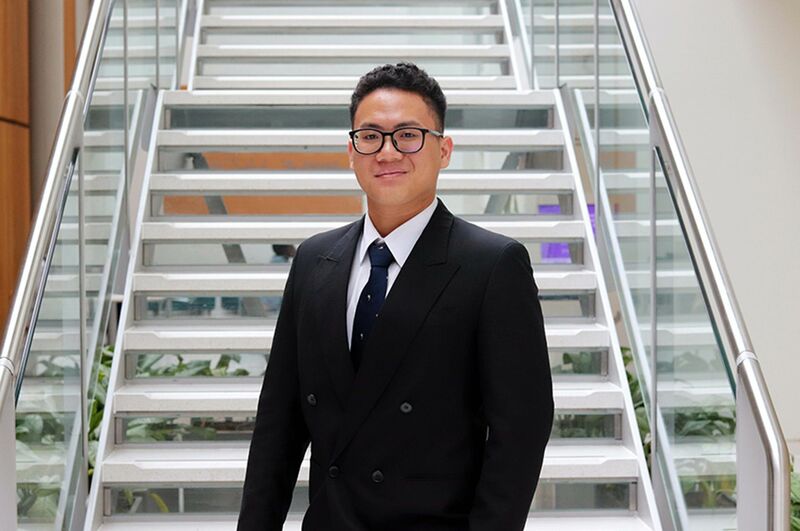 "Studying at NTU has been a big change to studying in my home country. You are expected to be very independent here when it comes to research and revision, but at the same time there is more opportunity for group discussions and sharing. Plus your professors are available all the time for help. As well as professors, there are laboratory technicians that help and train you with new equipment and facilities. My advice would be to take advantage of these resources as they helped me with my studies so much. "As a city I really liked Nottingham. It is a very diverse place with lots of students from all over the world. It's quite traditional but also very modern and cosmopolitan. The cold weather was a new experience and I really enjoyed the snow during winter, something you would never see in my home town. I found it really easy to meet people and make friends when I arrived, there are always lots of events and activities happening through the Student Union plus everyone is open and friendly and wanting to make new friends too. "Now I've finished my degree I've started working for the Heineken Brewery in the Netherlands. I work as a technologist in their quality assurance department in Amsterdam, but soon Heineken will be opening a brewery in Myanmar and I will be working with them back in my home country which I am very excited about. NTU gave me the skills and proficiency I needed to get an amazing job like this I will never forget my experience there."